December is hitting my school library with the usual excitement of winter programs, parties, ski days, assemblies, gift making, and the unpredictability of schedules that can change at a moment’s notice! I do love this time of year, especially now that I make sure I have extra Christmas picture books on hand to read aloud with fun lessons and activities! This post contains some affiliate links for your convenience. This means that if you click through and make a purchase, I may receive a small commission at no additional cost to you. Thank you for your support! 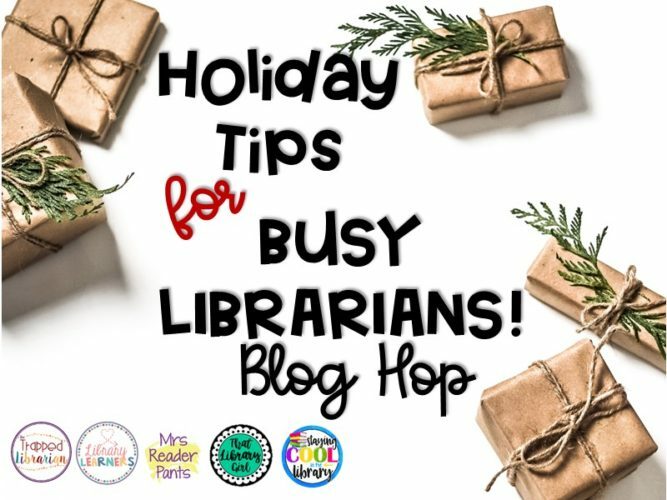 This week I’m joining with other school librarians to share some great tips to help you in your own library during the holiday season. 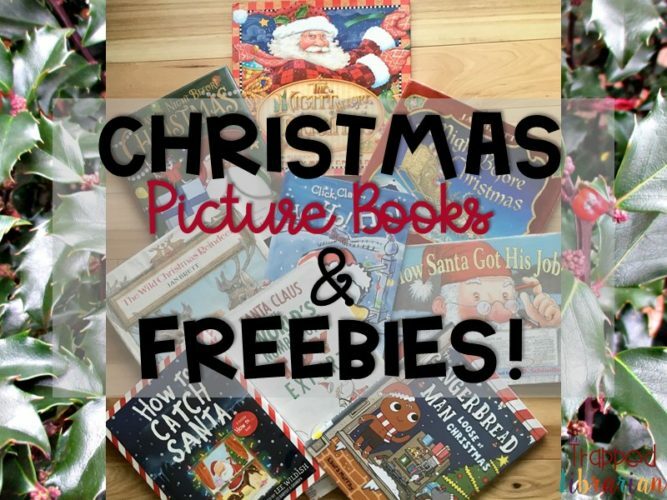 After you read about my favorite picture books for Christmas, you can hop on over to the next blog to check out more free tips! 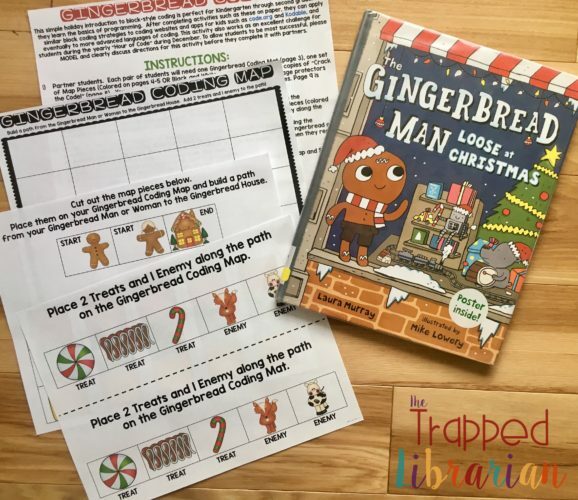 This is one of my favorite titles to share with kids around the holidays and you probably have several versions on hand, like I do! It’s a terrific opportunity for some comparing and contrasting between different versions of the same story. I love Jan Brett’s version because of her detailed illustrations and the “extra story” going on in the borders! Mary Engelbreit’s The Night Before Christmas has such fun, colorful illustrations. Kids will love looking for tiny, detailed embellishments on every page (especially on the Christmas tree!)! ‘Twas the Night Before Christmas, illustrated by Daniel Kirk, is the newest version in my collection. Shown from the point of view of a mouse (Sam’s father, for fans of Library Mouse! ), Kirk changed a few of the words to make them more “kid friendly,” while keeping the spirit of the traditional poem. Hello Literacy (Jen Jones) has a fantastic close reading resource called Twas the Night Before Christmas Short Text that includes an article on 4 different reading levels. Also included are vocabulary and text evidence activities along with teaching points, a guide to close reading, and links to digital media sources for text comparisons. Pair this with several versions of the book and you’ve got activities for a couple of days! It’s Christmas Eve and Farmer Brown is getting ready. When Duck tries to play Santa, he gets stuck in the chimney! As all the animals try to help, they each get stuck until the real Santa finally comes to the rescue. Storytime listeners will love predicting who will go next and laugh at the illustrations of animal legs sticking out of the chimney! 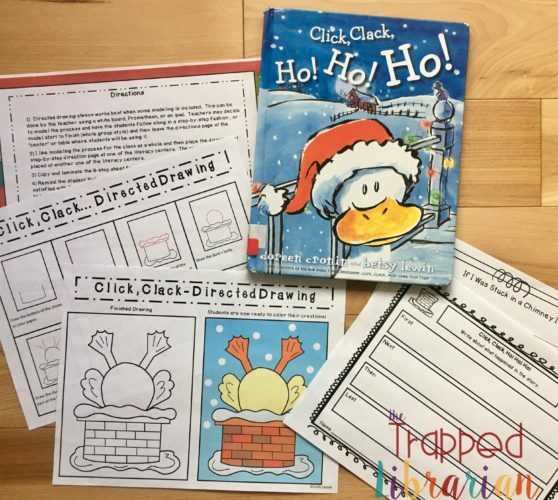 Cindy Calenti’s Directed Drawing resource has fun step-by-step directions for drawing duck stuck in the chimney. Also included are a sequencing activity and a writing activity. Have you ever wondered just how Santa got his job? This fun tale lets us follow him as he tries out different careers. Readers and storytime listeners will recognize Santa’s qualities and characteristics as he tries out being a chimney sweep, mailman, chef, zookeeper, circus performer and finally the toy deliverer that he is today! They will also notice his physical transformation in the illustrations from a young man into the jolly Santa Claus we are so familiar with. 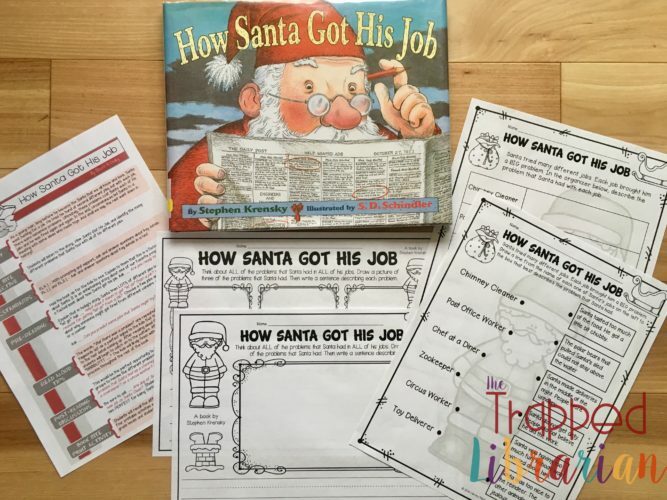 The Library Patch has a terrific Book Bites resource with great teaching notes, summarizing pages and fun activities to identify the problems Santa had with each job. This fantastic resource is common core aligned too! This absolutely delightful book will be loved by any child who has wished to get a glimpse of Santa Claus on Christmas Eve! 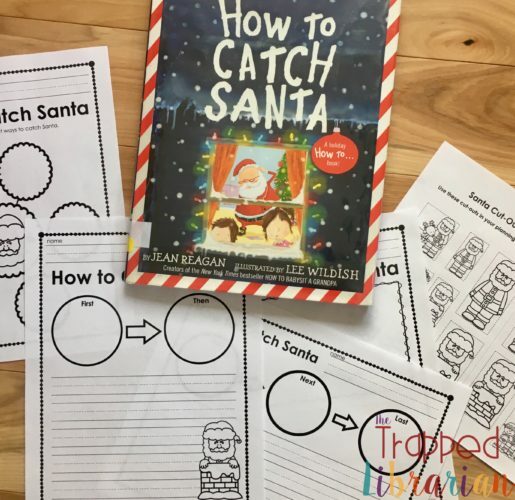 The author and illustrator help us think about questions we’d like to ask Santa as well as things we’d like to tell him, and even to consider some items to give to him, before helping us make a plan to catch him. A subtle theme of gratitude and thoughtfulness underlies the fun! Simply Kinder has a fun freebie that includes printables for sequencing, brainstorming, and writing activities. This sweet book explains how Santa gets to know all of the kids well so he can match them with just the right toy at Christmas time. Readers and listeners will enjoy looking carefully at the pictures to pick out details. When reading aloud, be sure to give plenty of time to stop and talk about what everyone can notice in the illustrations! 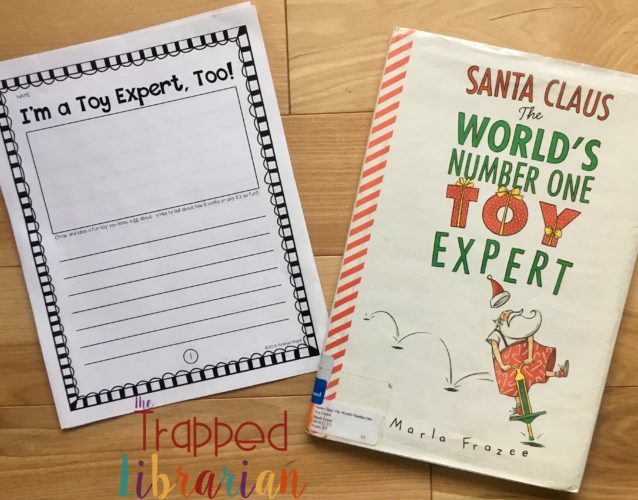 Your students will enjoy Andrea Knight’s resource, I’m a Toy Expert! Quick Write as they write about a toy that they know well. It will be a fun activity for students to share their writing with the class, too! As you can see, this book is a well-loved classic in my library! When Santa asks Teeka to gather his wild reindeer and get them ready for Christmas Eve, she learns an important lesson about gentleness and kindness. As we follow along with Teeka and the wild reindeer, we also see the elves getting ready for Christmas in the borders. As usual, Jan Brett’s gorgeous illustrations beckon us to linger on each page! 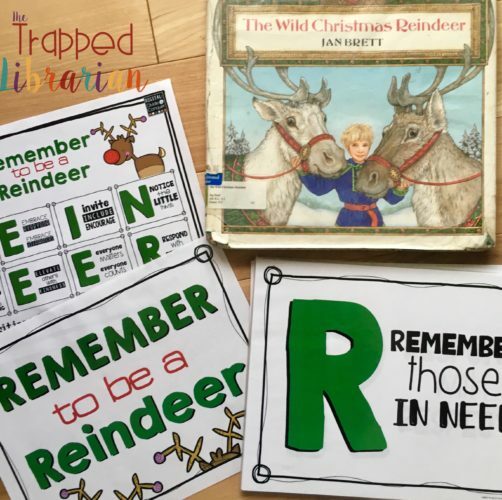 Remember to be a Reindeer is a fabulous poster set from Digital Divide and Conquer. It makes a bright, eye-catching, uplifting display for a bulletin board or door. 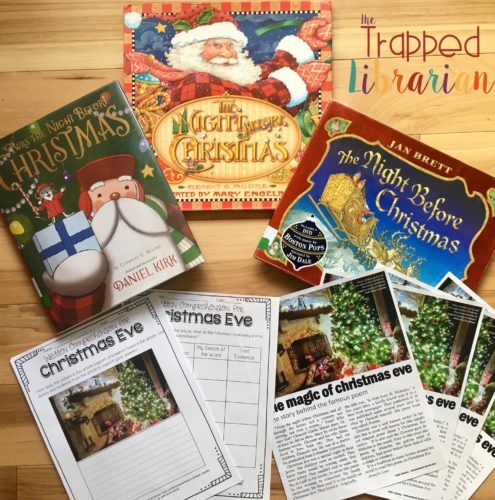 So, check out one of these Christmas picture books and grab the freebies so you can be ready for any unexpected schedule changes in your school library! 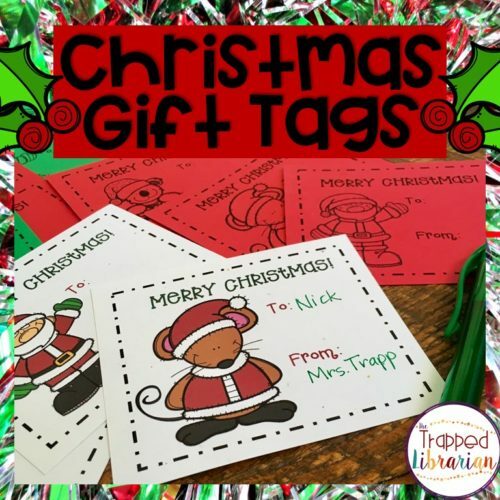 Please be sure to stop by my Teachers Pay Teachers store and download these cute gift tags for free! Do you have some favorite picture books for Christmas? Please share one below! Keep hopping along to collect more free resources and ideas from the awesome school librarians in our Holiday Hop! Hop on over to That Library Girl‘s blog next to read about some great brain breaks for the littlest learners in your school library! As always your ideas are so engaging for kids and make our lives run easier. These are great ideas. I need to fill in some gaps in my holiday collection, Amazon here I come! Thanks for sharing! Thanks, Tracie! Happy Holidays and happy shopping!! Oh, yes! Such a good one! I love all of Numeroff’s books! I love The Polar Express too! Your Spanish Hour sounds interesting! Happy Holidays! That’s great! I know – I love all of those stories too, and so do the kids! This list is awesome! Thank you for putting so much work into this to make our job easier. You rock! Thanks for sharing! Thank you for all these great ideas! Going forward, I’d like to see more book ideas that are a little more multicultural to reflect my student population. I know there is a “Twas…Christmas” version for African americans. Thank you again. Thanks for stopping by! Great idea – I’ll be on the lookout!! The polar express is a favorite! Yes! A favorite of mine as well! Thanks for stopping by! I hope you’re enjoying your first year in the library! I just found your blog- these are awesome ideas. I can’t wait to use some of them with all my kiddos. I’m glad you’re finding helpful tips! Thanks for stopping by! Yes! That’s a good one too!! Thanks for stopping by! You’re welcome! Thanks for the great resources and this great opportunity. These free resources are so awesome! Definitely going to use the Click Clack Ho! Ho! Ho! resources! Good! I’m so glad you’ve found a Christmas picture book and activity to use! Thanks for stopping by! Thank you for finding such a great set of resources! I look forward to reading more posts! Love the wild reindeer resources! Thanks. Great list of books and what engaging activities. Thank you. You’re welcome, Tricia! Thanks for stopping by! Forwarded this to my niece who is a pre-school teacher assistant. She’ll love these wonderful books and crafty ideas! Thank you. That’s great! Thanks for passing it along! Thank you for sharing all these wonderful books and matching resources. My kiddos LOVE Christmas stories. You’re welcome! The holidays are a fun time to share stories! I have never used the Wild Reindeer–looking forward to trying your resources out. It’s a beautiful book – an oldie but a goodie! Thanks for stopping by!! You shared a terrific holiday book list with awesome activities to go along with each title. Thanks so much! I think I need to go shopping for some more holiday books to add to my classroom. Thanks for the opportunity to enter this fantastic giveaway! You’re welcome, Gina!! Thanks for stopping by! 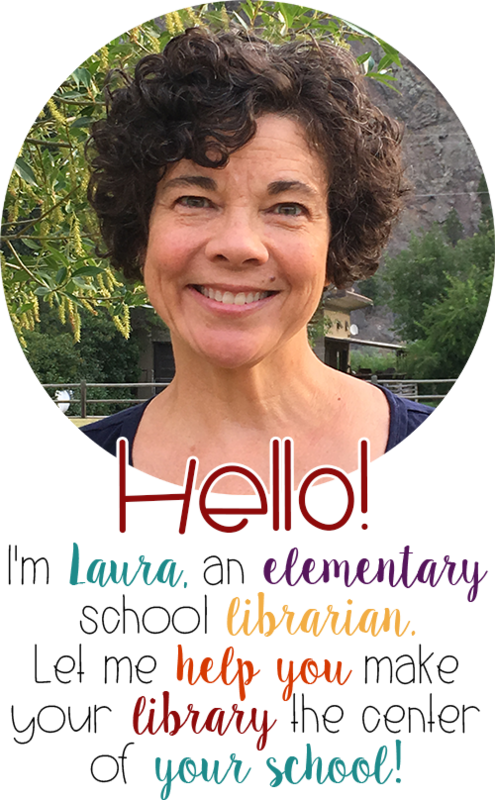 You’ve shared and described so many great books and activities! Thanks so much! How to Catch an Elf, by Adam Wallace. Fun and creative! Thanks for publishing this fun and creative blog! I just ordered this one – I love his other books!! Thanks for the suggestion! I always love to read The Jolly Postman Christmas Book! That’s a great one too! Thanks for the reminder, Kris! These look great! I can’t wait to use some of them in my library this year. So helpful for a first-year library teacher. Thank you! Cortney, I’m glad you’ve found some good ideas! I hope your year is going well! Thanks for stopping by! I have a few favorites like Red boots for Christmas and the Pine Tree Parable. Bethany – I’ll have to look for those! Thanks for the suggestions! I love the book, How Santa Got His Job. Your activity is so creative. Thank you for sharing an awesome blog post!! Thank you so much for this list! I’m always looking for new ideas of books to order or read aloud to my students! Another one that I love reading to the kids is Christmas Magic by Michael Garland – such pretty illustrations! Sarah, Thanks for the great book suggestion! I love Michael Garland’s books! Happy Holiday Reading! !